So just CLICK RIGHT HERE and listen to it live, (or any time). 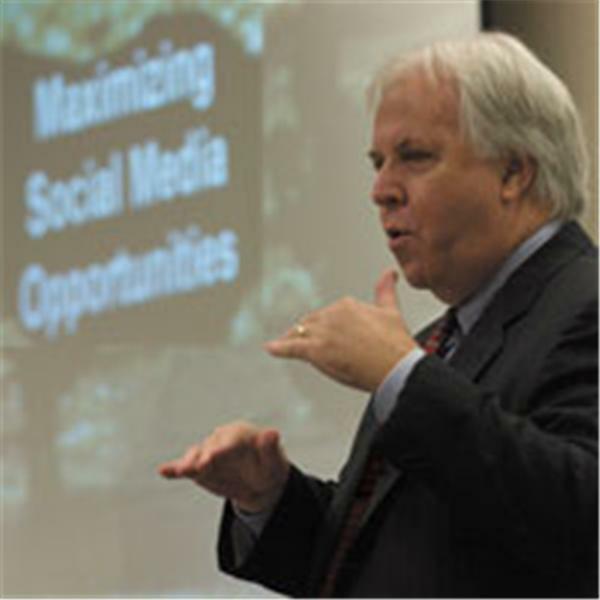 I’m going to be on the program: SocialMedialogy™ - the art and science of achieving tangible results from social media, hosted by John Lawlor. So check it out and let me know in the comments below how I did. UPDATE: Rescheduled to Noon Thursday 9/11/08 due to technical glitches. Chris, could I please interview you or at least have a paragraph explaining your Twitter success story. I would like to post it on my blog. You have an inspiring story, Chris, after listening to your interview with John. Thanks for posting the link! Thanks for the kind words. It truly shows the power of Social Media in impacting our lives today. I tried listening to the interview, but after having absorbed most similar material via videos or words on a website, I’d have to say that audio-only leaves me cold. Having said all that, congrats on the new job! !